Are you wanting to upgrade the look and feel of your kitchen? Is your kitchen too small for the rest of your home? Thanks to the innovative and tailored solutions of the experts at Barracuda Kitchens you no longer have to suffer with what you don’t want. 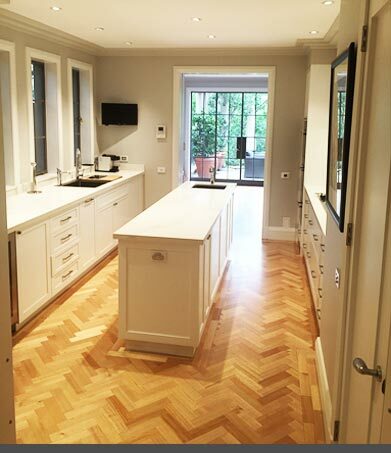 Our personalised kitchen improvement services ensure that Coogee homeowners and beyond have the kitchen they want. 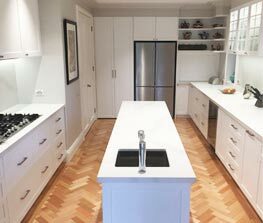 At Barracuda Kitchens we endeavour to provide a complete kitchen improvement experience to our customers across Sydney. 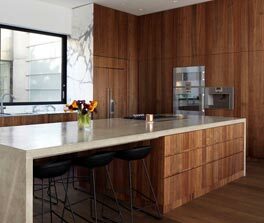 Our fully-qualified joiners ensure that all joinery completed across the Coogee area is precise, accurate, and evenly finished and treated to ensure durability and the highest level of quality. Do you want an innovative solution to your storage woes? For the creative team at Barracuda Kitchens no job is too hard for us to complete. We can custom design precise and functional cabinets and cupboards that can be seamlessly integrated into kitchens of all shapes and sizes. 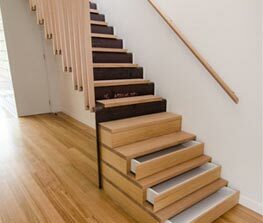 Our inventive cabinetmakers will come up with solutions for Coogee homeowners that meet their expectations. Thanks to our commitment to putting our customer’s needs and desires first the team at Barracuda Kitchens has gained a reputation for excellence. 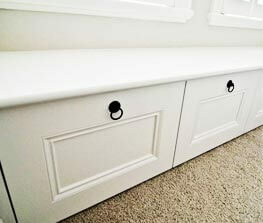 Drawing on our training and expertise we can design and build custom furniture to compliment Coogee kitchens and homes. To learn more about how we can completely overhaul every aspect of your kitchen contact us today on 0430 323 628 or info@barracudakitchens.com.au.